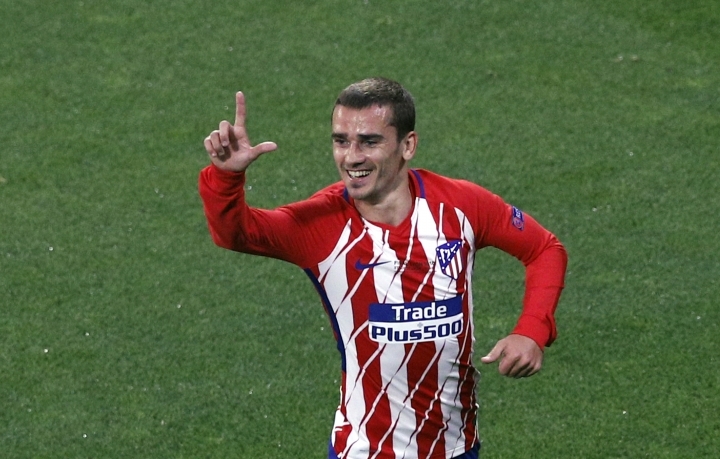 LYON, France — Striker Antoine Griezmann figured he owed it to coach Diego Simeone to win the Europa League with Atletico Madrid. 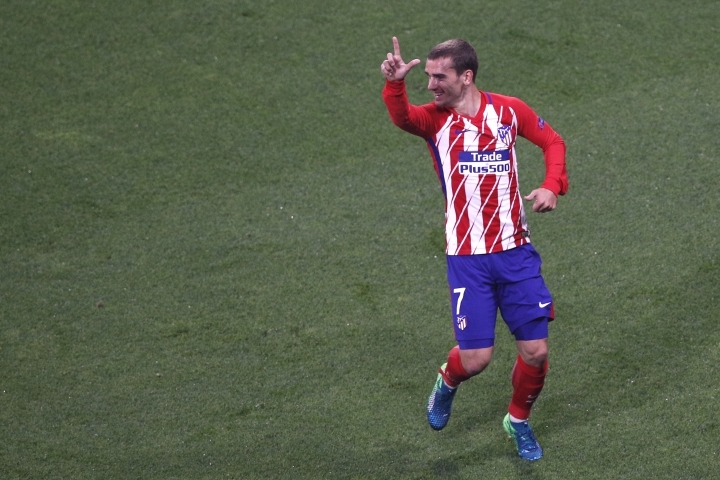 He did so in style, scoring two expertly-taken goals as Atletico won the trophy for the third time with a 3-0 victory against Marseille in Wednesday's final. 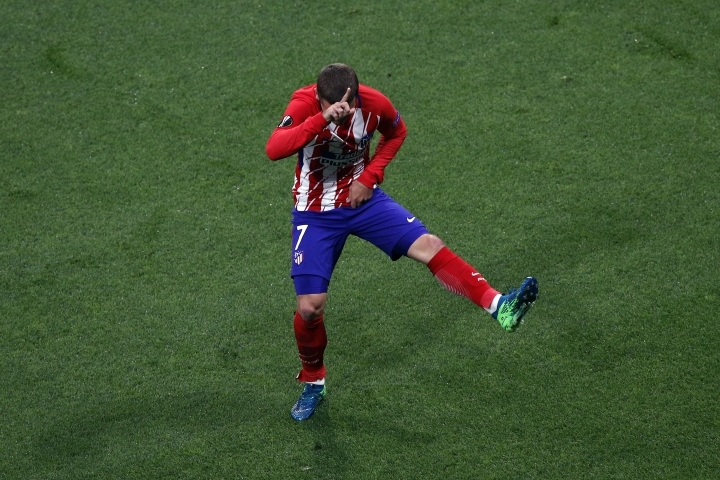 Griezmann's decisive contribution helped erase bitter memories of 2016, when he missed a second-half penalty in Atletico's Champions League final loss to Real Madrid. "It was a dream of mine to win this trophy with my teammates and with Simeone," the France forward said. "Simeone has taught me a lot. He's made me into a better player and one of the best in the world. I hope I can continue to win more trophies." "I don't think it's the time to talk about my future," Griezmann said. "I want to enjoy the moment. I want to enjoy this with the fans." Marseille's fans made the three-hour road trip home regretting what might have been if striker Valere Germain had converted a third-minute chance. "We missed our chance. You can't fall behind against a team like Atletico," Marseille coach Rudi Garcia said. "In the second half they raised their level and the best team won." Marseille was going for a second European trophy, 25 years after winning the Champions League, but ultimately had no answer to Griezmann's mobility and finishing. 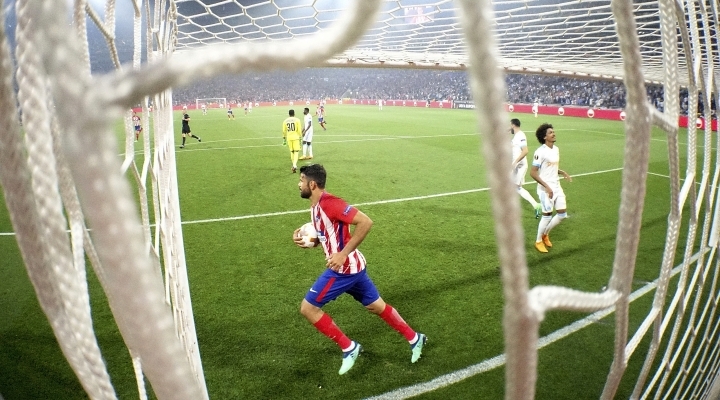 Captain Gabi capped off Atletico's victory with a fine finish in the last minute after being set up by Koke. "This is a reward for me after I left home aged 14, for all the work I have put in, the suffering," Griezmann said. "There has been joy and sadness, but I am so happy." Griezmann slotting coolly into the bottom left corner in the 21st minute after being set up by midfielder Gabi's first-time pass. Marseille's woeful defending contributed, as midfielder Zambo Anguissa failed to control a casual pass out from goalkeeper Steve Mandanda and the loose ball bounced straight to Gabi. Marseille, which lost finals at this level in 1999 and 2004, began with urgency, but Germain shot over after being played clear through on goal by Dimitri Payet's slick pass. Adil Rami shot wide moments later as Marseille's positive start upset Atletico's rhythm. 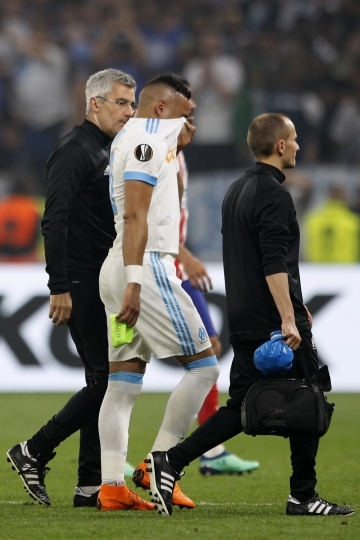 The French club's hopes faded after Payet went off injured in the 31st with what appeared to be a thigh injury. 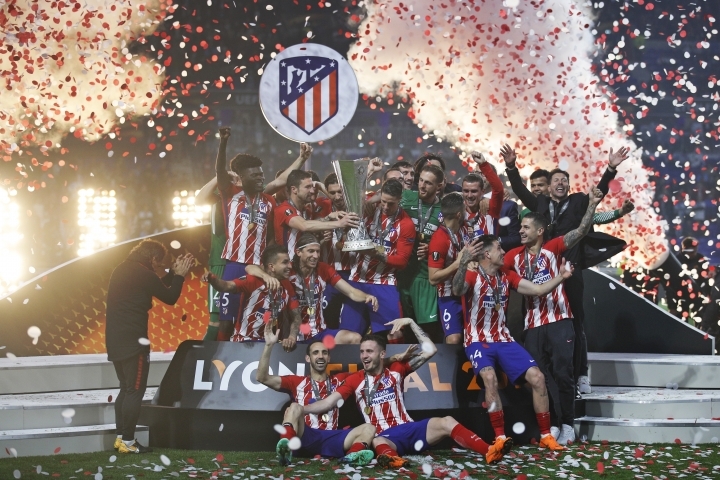 But nothing could disguise Atletico's vast superiority, as it added to its Europa League trophies from 2010 and 2012. It also lost another Champions League final to Real Madrid in 2014 and the gulf in experience was evident. 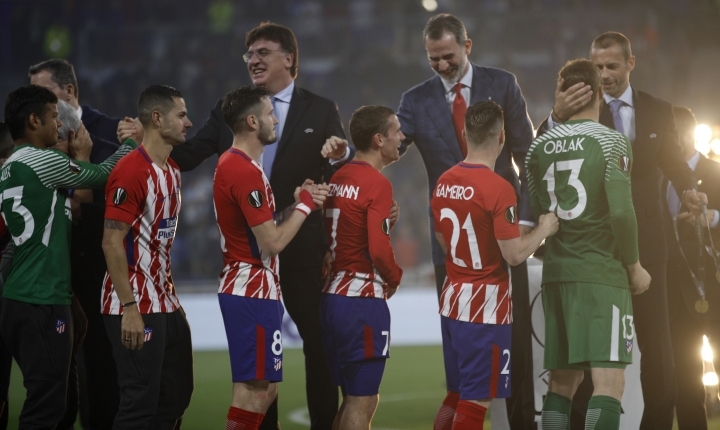 Atletico took Griezmann off in the final moments to give veteran forward Fernando Torres a send-off, as he came on to a huge ovation from the red-and-white horde of Atletico fans. The 34-year-old Torres is leaving at the end of the season, and raised the trophy aloft with his right hand in front of adoring fans who nicknamed him "The Kid" when he started his career in 2000.